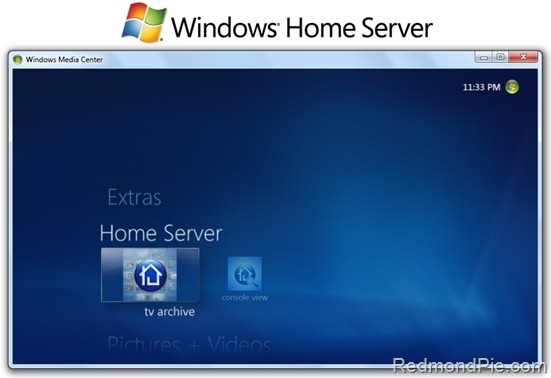 Check out this article for more details on how Windows Home Server Power Pack 3 integrates into Windows 7 Media Center. I have been testing Windows Home Server Power Pack 3 Beta since July of this year and it has been running rock solid for me. If you have PP3 Beta installed already, then you must first manually uninstall it before installing the final version. WHS PP3 will automatically prompt you to update the connector software and the Media Center add-in on all the client(s) once you have installed the final version of PP3 on your WHS box via Windows Update.